This funky summer edit is set to get you moving with island beats and a fun vibe. 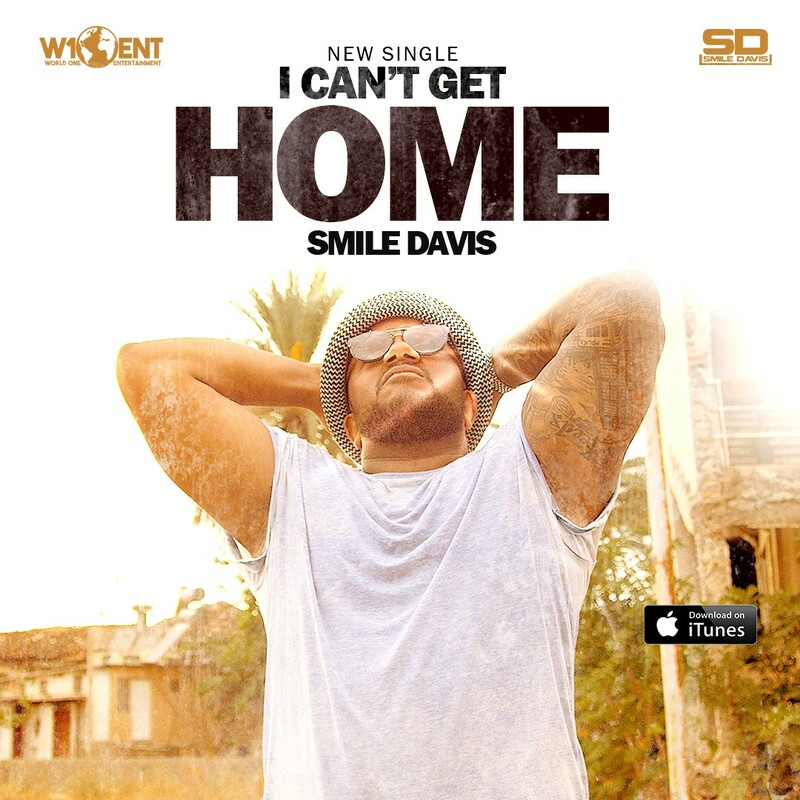 I Can’t Get Home is the second single from Smile Davis, produced by platinum selling producers The Next Room (Snoop Dogg, Sway, Alesha Dixon) accompanied by a full remix package. After the launch of his debut single The Light , London based singer/songwriter Smile Davis’s second single I Can’t Get Home’, is another a club and radio friendly track with deliciously warm and soulful vocals. The SoundCloud link has already had over 150k plays and counting! I Can’t Get Home is the second offering from a substantial body of work from Smile and his team at World One Entertainment who will be releasing his debut album later this year. Smile Davis’s lyrics and distinctive vocals have been impressing live audiences at London events and gaining him an enviable social media following.